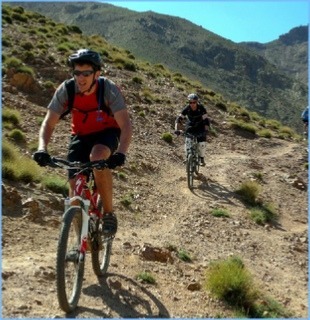 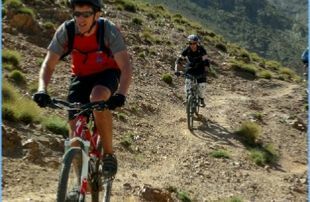 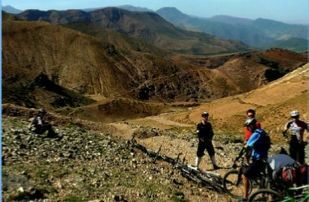 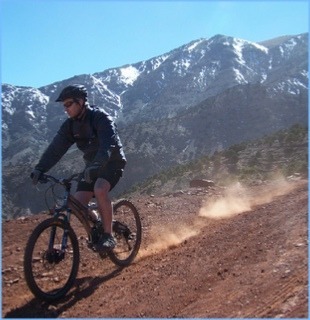 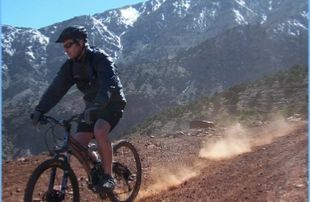 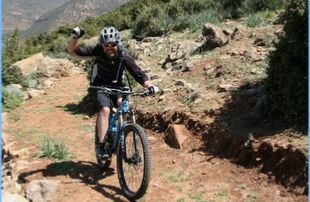 We cycle through remote Berber villages clinging to the steep sides of the High Atlas mountains, explore the Berber villages and experience some of the fantastic long mountain biking descents offered by the region.A real experience of an ancient and fascinating country and culture! 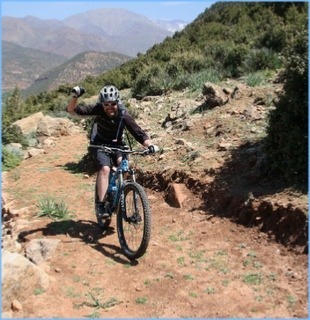 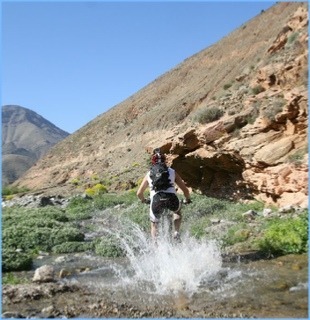 Morocco with his many faces from north to south, west to east, we will descover the wonderful naturel countrysides. 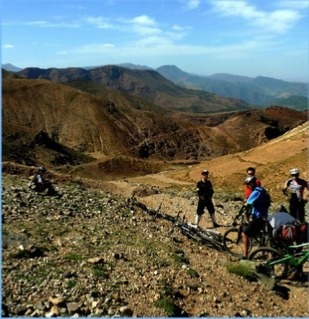 It’a in a beautiful decor of exceptionnels reliefs that our trip will be done. 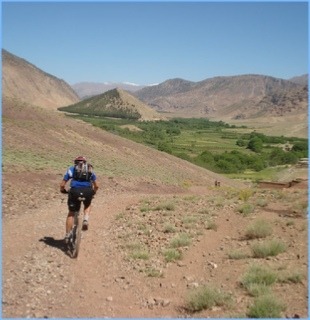 High plateaux, beautiful valleys, berbers villages, genevriers forest, menthe thee served in local family.